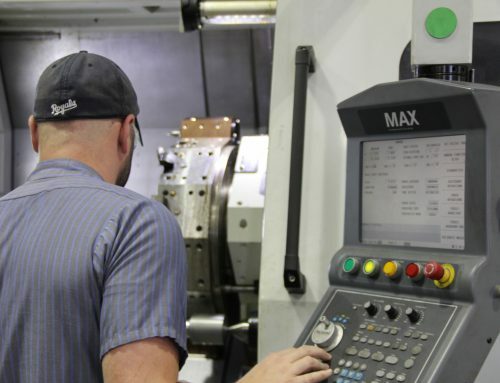 Precision Machine Shops - Kansas City | Lindsay Machine Works Inc.
Machine Shops vary in type, size and specialty, from small “mom and pop” job shops to large scale corporate shops who mainly concentrate on specific products. 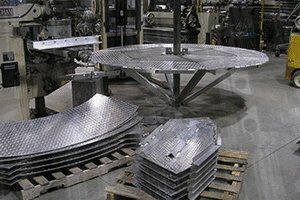 Lindsay Machine Works holds a unique spot in the machining landscape, offering an array of capabilities while incorporating a fast-turn-around on projects and maintaining the highest level of quality control. 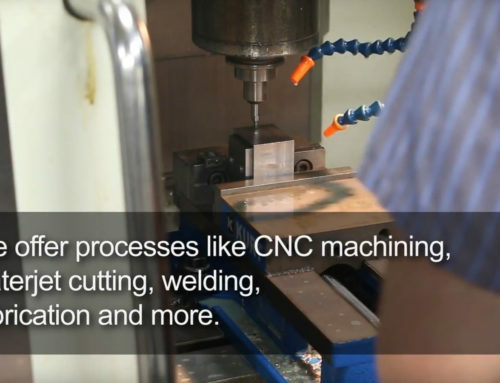 CNC milling and turning is a mainstay for any modern machine shop. 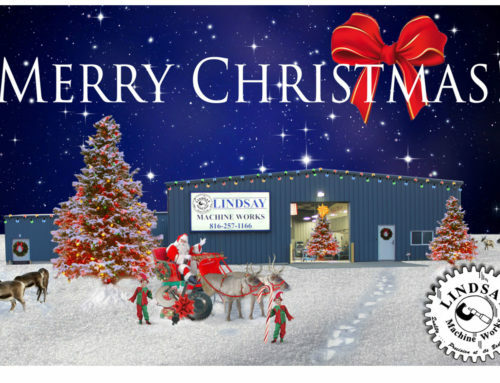 Today, Lindsay Machine Works offers over 20 CNC machines including 3, 4 and 5 axis CNC mills and live tooling, dual spindle lathe. 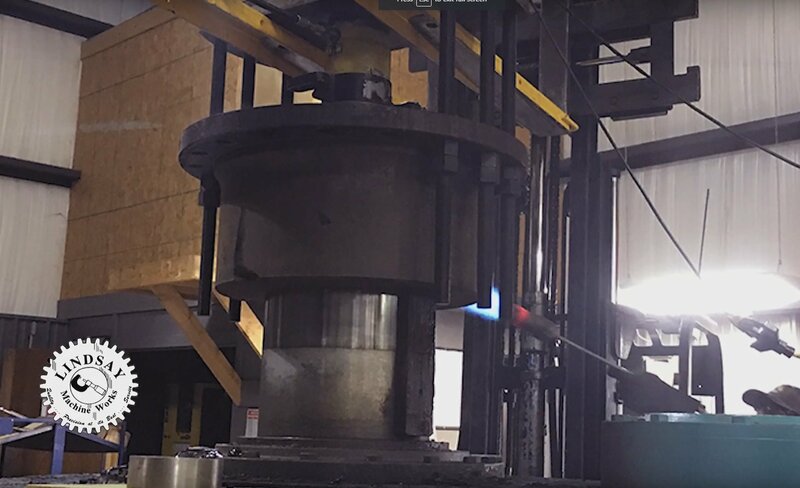 The machines are fantastic tools but are useless without the skill and experience each of our highly trained machinists brings to the shop floor. 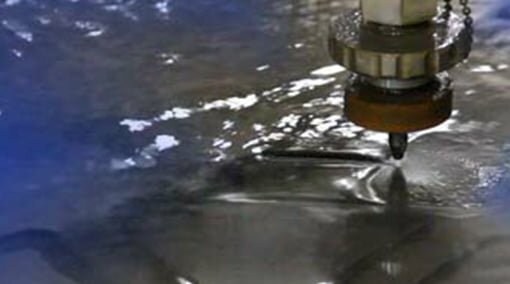 5 Axis Machining has opened the way for amazingly fast precision. You almost have to see it to believe it. 5-axis machining uses a CNC to drive it’s cutting tool across five different axes simultaneously. With one of our highly skilled machinists, this mill can be programmed to perform extremely intricate tasks, efficiently and precisely. 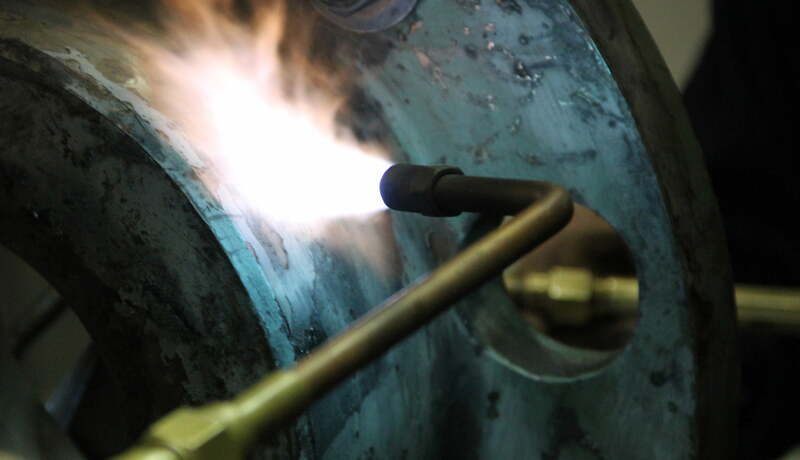 Whether you’re designing a prototype from steel or milling a component from titanium, the basic formula is the same: begin with your chosen material and remove the unwanted material until the designed object is all that remains. 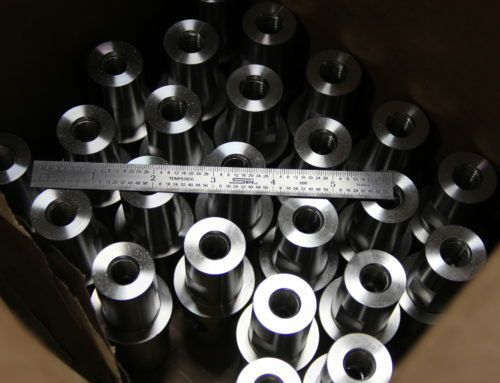 Our Live Tooling Lathe has Dual spindles, Y-axis which reduces setups for what is known as “done in one” machining. 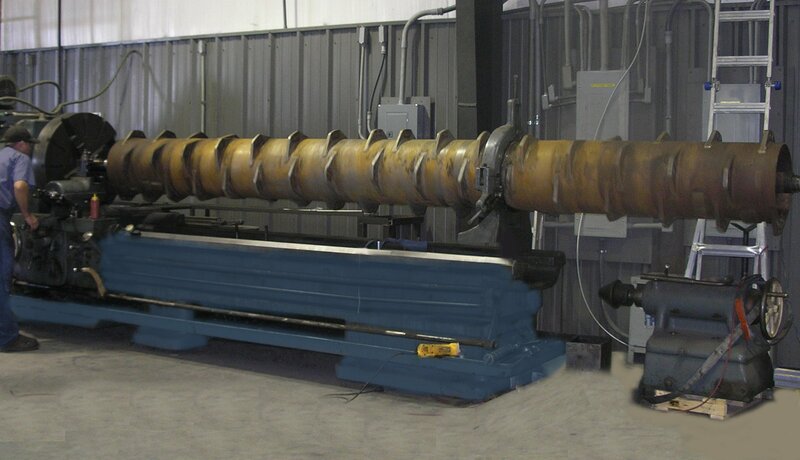 The heavy duty bar feeder also improves productivity and speed. 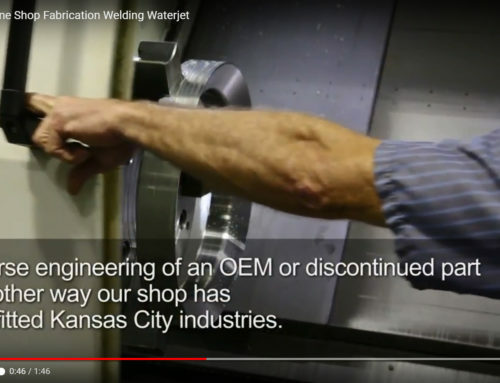 Waterjet Cutting is in great demand throughout the Kansas City area. 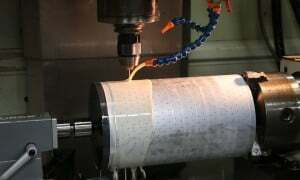 Ordinary tap water becomes a cutting material when it’s pressurizes to 60,000 psi (4,000 bar). 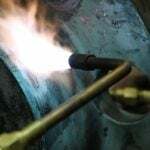 Mixing water and garnet abrasive and pumping it through a small nozzle makes it an extremely precise and powerful cutting machine. 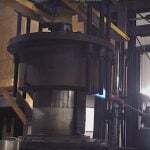 We also provide Manual/Conventional Machining at Lindsay Machine Works. 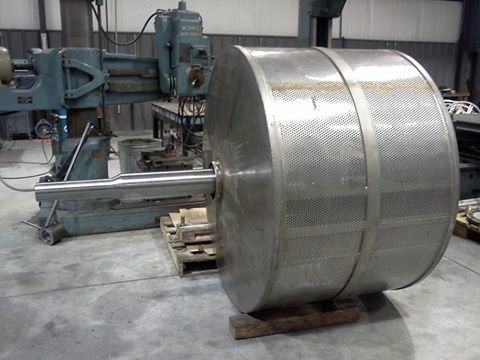 Our large engine lathes and vertical mills are constantly in motion for clients with larger parts. 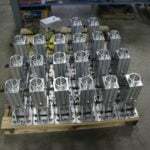 Our skilled machinists can take almost any part and reproduce it. In our Welding and Fabrication department we provide MIG, Tig and Stick welding. 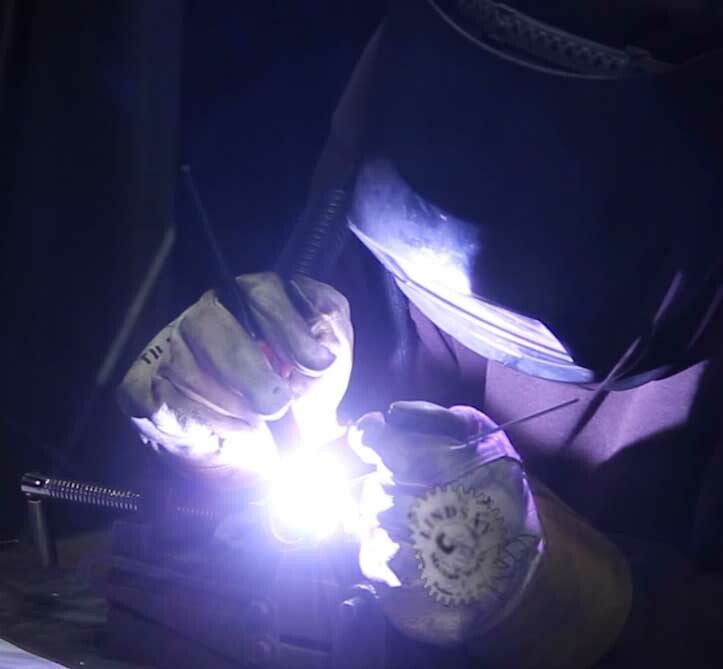 Our fabrication department also includes cutting, bending and assembly. If you can design it, we can make it. 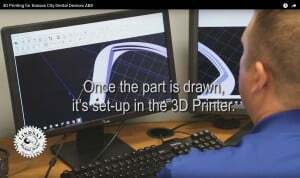 3D Printing has become a new addition to our machining capabilities. Our 3D Printer has a large printing envelope of 12” x 12” x 14”, larger than most. 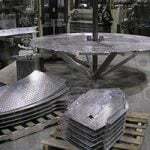 It uses the familiar material thermoplastic which is used in many parts today. This additive process is very popular among medical and dental device designers, as well as engineers designing prototypes. Our Quality Control Department is state-of-the–art, utilizing precise measuring equipment and highly experienced personnel. 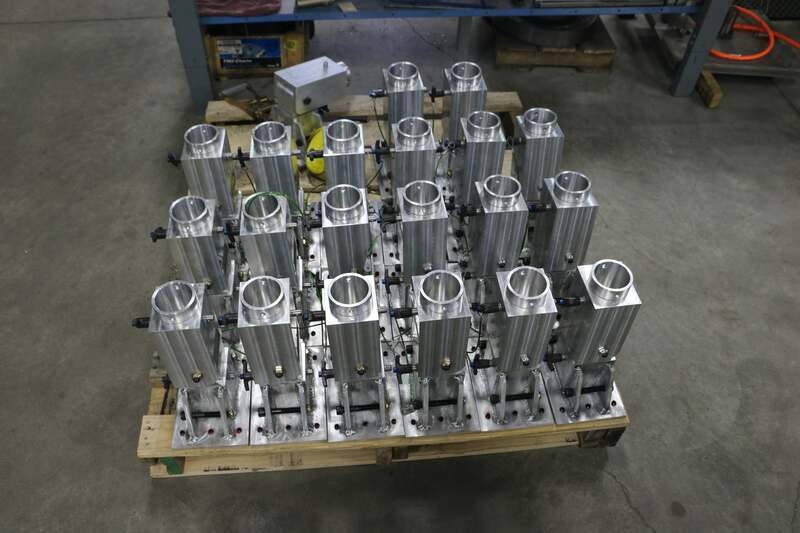 Each part that comes into Lindsay Machine Works will go through our Quality Control Department before it leaves the facility. 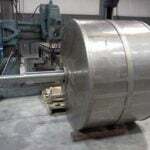 Lindsay Machine Works is proud to offer over 50 Machines and processes to Kansas City and surrounding areas. 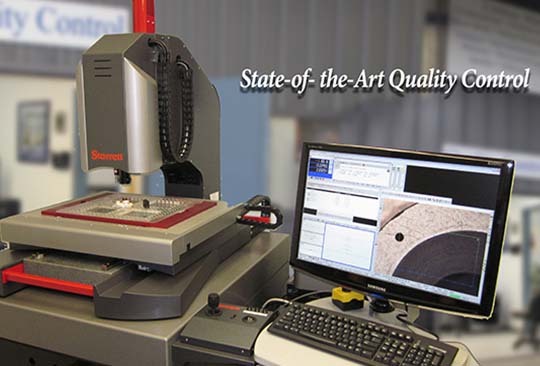 Our highly trained machinists make for fast-turn around and precise quality. Lindsay Machine Works take walk-ins and emergencies, and has been a proud member of the Kansas City area community for over 20 years. Come on in, we would love to show you around.